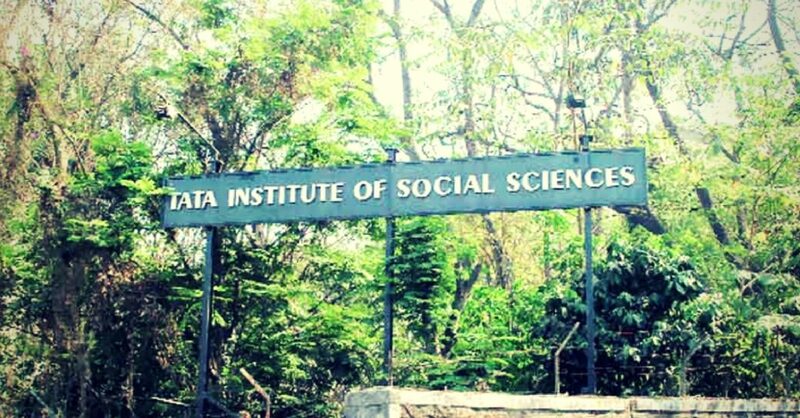 Tata Institute of Social Sciences has developed India’s first even gender-neutral hostel in its huge campus and do you know to know how it is? The gender-neutral hostel at TISS is actually the culmination of TISS’s long-drawn campaign by Queer Collective (QC). The informal student body of QC was advocating for a safe space to live for all LGBTQ+ students. Now, the hostel is finally open for students of any gender where they can come freely and chill! Is the gender-neutral hostel the same as the other hostels? The gender-neutral hostel in TISS is fully dedicated to all types of students. So, whether you are a transgender or you are straight, or bisexual, you will surely find a place to stay in this hostel. According to a first year’s student of TISS named Akunth, this hostel is very much alike other casual hostels. He admitted that many people ask him for photographs of the inside of the hostel. But, there is nothing much different in it. The main difference is that it’s open to students of any gender! 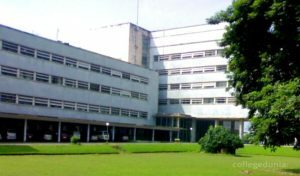 TISS’s gender-e hostel floor consists of 10 rooms, each of which can accommodate two students. The rooms are decorated with rainbow-colored flags and posters and you will be shocked to know that all 10 rooms are already filled with transgender students and gender non-conforming students. According to Akunth, this hostel zone is free for all where any student can come and chill most of the time! The ground floor of TISS’s Hostel IV is fully dedicated to gay, lesbian, bisexual, and transgender students. This is actually a girls’ hostel and its ground floor is for all the transgender students. Though the hostel was created back in April, this particular hostel space was declared as a gender-neutral space after the Supreme Court banned Section 377 while promoting equal rights to the LGBT people. Now, homosexuality is no more criminalized in India which not just sounds liberating but also allows the LGBT students equal freedom to live freely and happily. Currently, 17 students are residing in TISS’s gender-neutral hostel and three seats are still vacant. This movement of TISS might make the students of LGBT community equally accepted in other colleges and universities! The Changing “Garden City” Roots of Bangalore: Parks Closes at 10 and Reopens at 5! Is it for keeping the Poor out of The Parks?